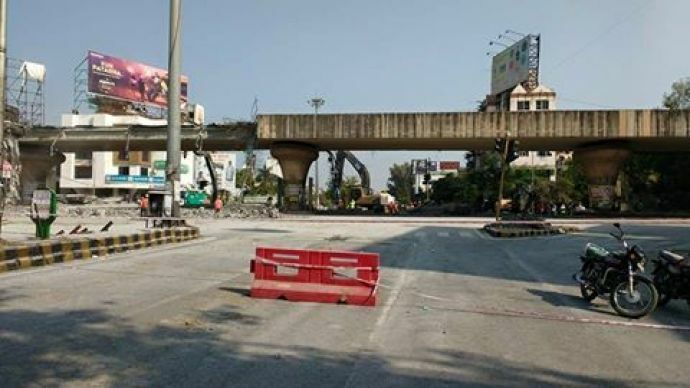 Despite the anticipated difficulties, Nagpur Metro team handled the demolition of the famous Chhatrapati Flyover with great efficiency and professionalism and completed the work in only 5 days which was originally expected to take at least 15 to 17 days. This astonishing feat was achieved by minimal difficulties and traffic was directed in the most convenient way, much to the surprise of the citizens. 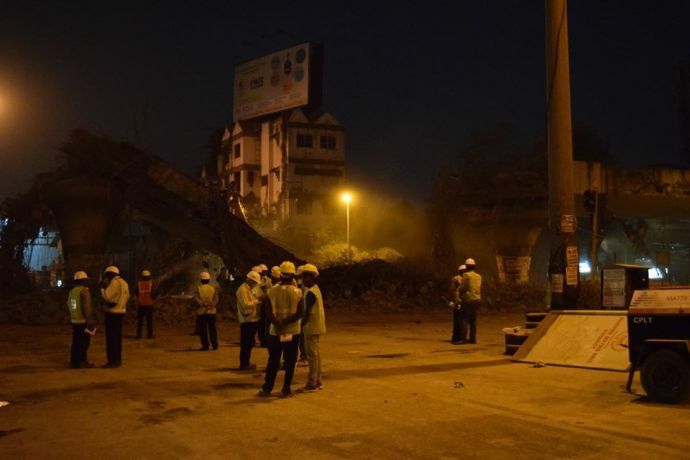 For most citizens this was an emotional moment bidding adieu to their favorite flyover, but at the same time this was the beginning of something even better in our beloved city. 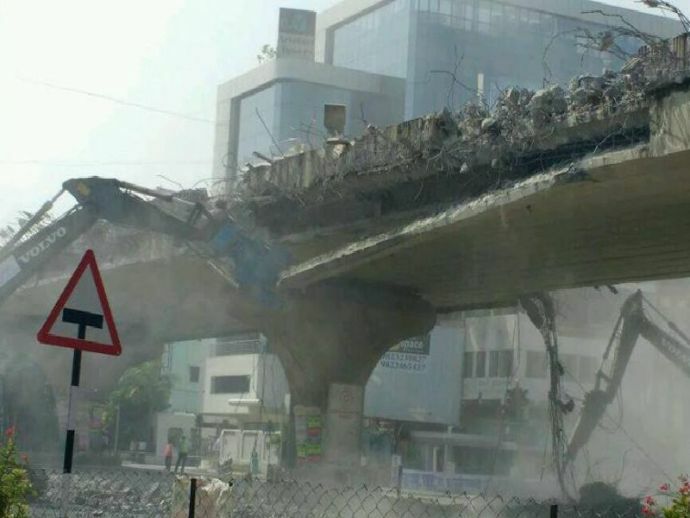 High end machinery was used to demolish the flyover and the workers worked with great diligence and fervor to get this task done in record breaking time. 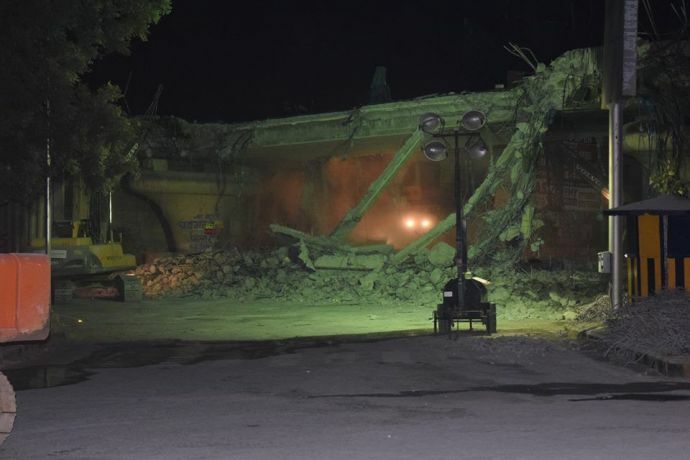 Modern equipments like rock breaker, combicrusher, excavator, cranes and dust separator were used appropriately to complete this seemingly daunting task in such short time. With this speed and progress, Nagpurkar’s can expect the metro project to be off and running in no time.